Don’t Leave Your Success to Chance. Learn How to Effectively Track and Measure Results in Key Performance Areas of Your Coaching Life to Reduce stress, Improve Daily Execution, and Reduce Time Sucking Activities. 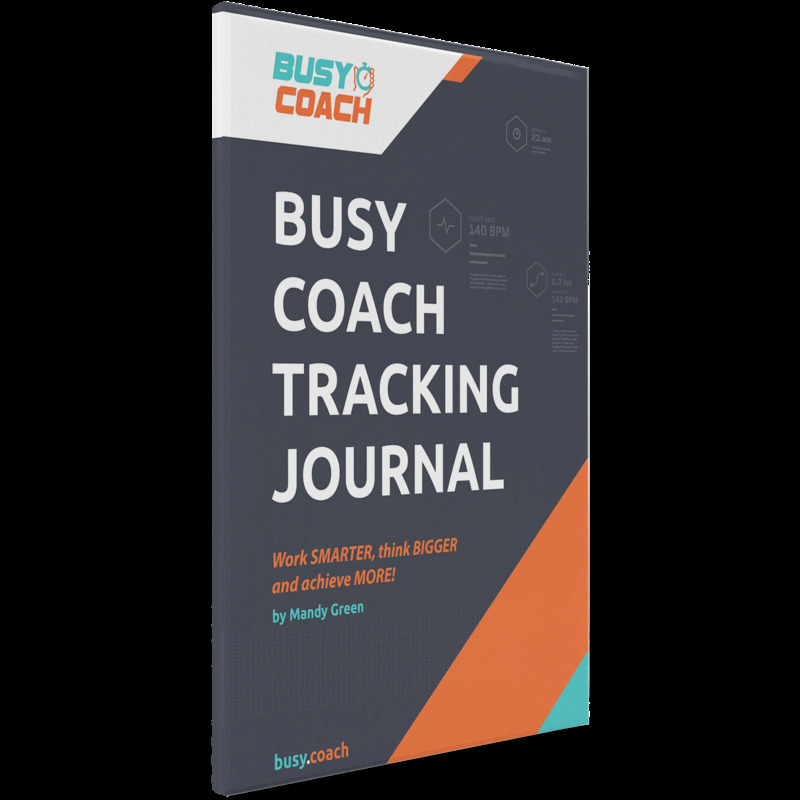 Much like any sport coach would track the finest details of an athlete’s efforts in progress over time, my goal with the BusyCoach Tracking Journal is to do that with regard to the work you are doing with your program. Tracking is collecting basic data to get information that will help you to clearly identify what you are doing, compare that to your current results, identify tasks or activities you could do differently, and after a period of implementation, compare the new results against the old. Without tracking you are doing in the office, with your recruiting, with your energy, you are just shooting in the dark. Help you gain a clearer picture identify exactly what actually takes up your time and pulls you away from the objects of your focus. Gives you a starting point from which to start and then build from there. The more you observe and track, the more you can fine-tune your routine, decide what to eliminate and what to keep. Obviously, keeping only the best of the best. That is part of the beauty of tracking. It keeps you one step ahead of the game, and often two steps ahead of the competition… because in so many cases, your competition is not doing it. After you have all your goals and expectations in place that are driven strictly by the numbers, every person in your program knows exactly what is expected of them on a weekly and monthly basis. There is no more guessing, and all decisions are made based on the numbers.